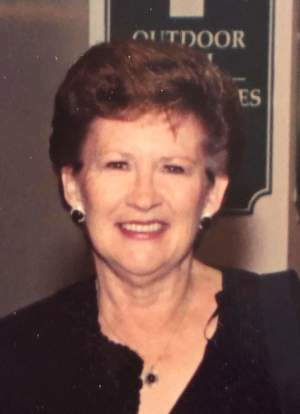 Obituary for Catherine C. Meehan | Wyman-Fisher Funeral Home Inc.
Catherine Meehan of Pearl River, NY formerly of Ozone Park, NY passed away on Sunday, January 20, 2019 at The Joe Raso Hospice Residence. She was 80. Catherine is survived by her children, Regina, Patricia, Debbie, John and Brian and her sixteen grandchildren and four great grandchildren. She is predeceased by her husband, John Meehan (1998). A Mass of Christian burial will be celebrated 10:00 AM Saturday at St. Aedan R. C. Church, Pearl River. Burial will follow at Calvary Cemetery, Queens, NY. Visiting is Thursday and Friday from 3 to 5 and 7 to 9 PM at Wyman-Fisher Funeral Home Inc. In lieu of flowers friends may send memorial donations to Kathleen Meehan Irish Music Scholarship.